Looking For a Good Wood Bat? For the last two years Juan Baret has been perfecting the art of baseball bat making right from his home woodshop. Bat making is the next chapter in Juan’s lifelong passion for the game that has given so much joy in his life. Juan is a military vet and is the founder and bat maker of Baret Bats. This is a boutique style bat company that makes bats the old fashion way on a wood lathe and chisels, using the best available pro stock ash, maple and yellow birch hardwoods. Baret Bats is a one-man operation that focuses on giving the individual player a truly customized bat, handmade to their specifications and hitting style just the same way the pros get their bats done. As a former amateur baseball player and coach Juan knows firsthand that the quality of wood bats available sold at retail are mass produced with inferior wood, and are not made unique to the individual. 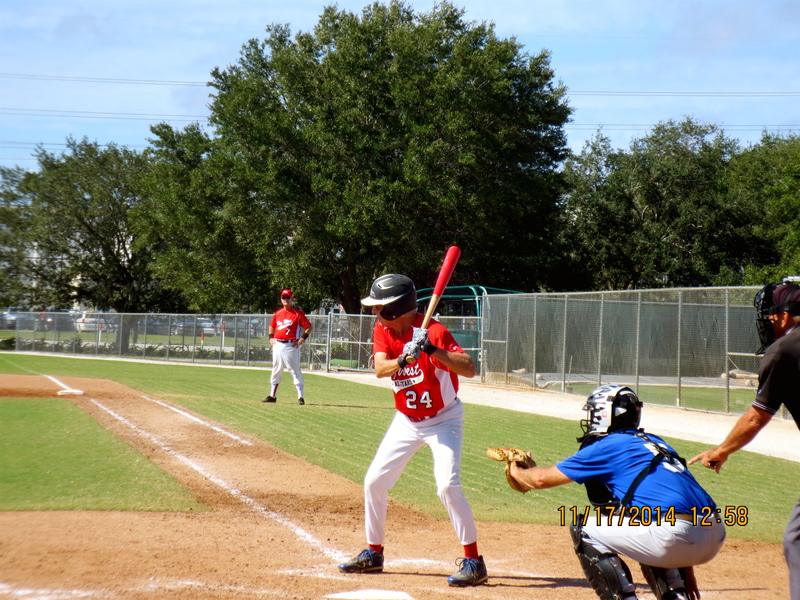 A main objective of Baret Bats is to give the same treatment to customers regardless of whether they are in little league or the major leagues. Many amateur players have used Baret Bats and most are repeat customers who provide valuable feedback in improving the bats. Juan has made bats for two minor league players from the Potomac Nationals, for example. Juan has mainly used word of mouth to promote Baret Bats, but as the business grows he is looking to include more visits to baseball teams in the DC area and a website. If you would like to know more about Baret Bats or to talk hitting you can contact Juan directly at (808)230-9904 or email baretsports@gmail.com. You can also follow his Facebook and Instagram pages @ http://www.Instagram.com/BaretBats or http://www.facebook.com/BaretSports. November is when I really get serious about playing the game we love. 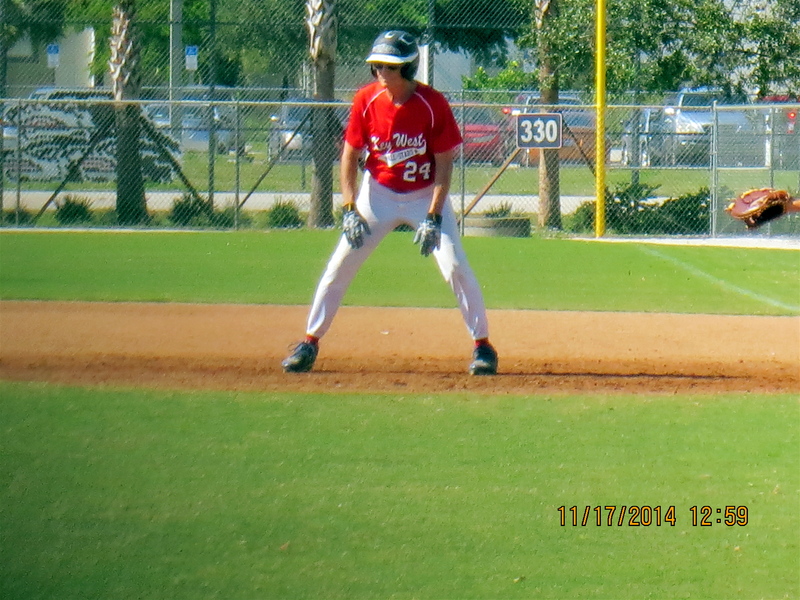 This year well over 200 teams converged on Ft. Myers, Florida for the 26th annual Roys Hobbs tournament. It plays itself out over 4 weeks in 9 age divisions. Last year the organizers added a 75+ age division. 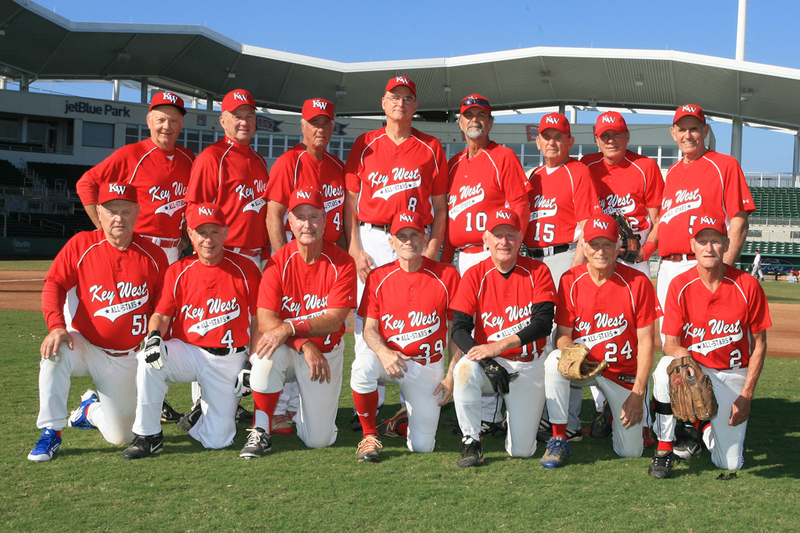 This year a player claiming to be 80 years old hit a fly ball double over my head in left field! I was told later that he had played professionally. All games are played on major league spring-training fields. The website for the tournament is royhobbs.com.